On a mobile device? Swipe left and right to scroll the stats tables. Click here to search for similar homes still available for purchase along Scenic Highway 30A. Click here to search for similar homes still available for purchase in Sandestin. 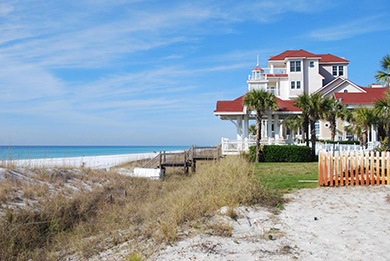 Click here to search for similar homes still available for purchase in Miramar Beach. 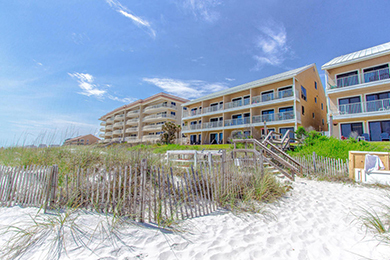 Click here to search for similar condos still available for purchase in Destin. Figures according to the Emerald Coast Association of REALTORS® Multiple Listing Service. Source is deemed reliable, though not guaranteed.